Monroe County is strong in the “home-grown business” industry. With timber as a major resource, we boast four large wood processing companies that ship world-wide. We support Stephens Manufacturing, a concrete processing plant that also ships world-wide. 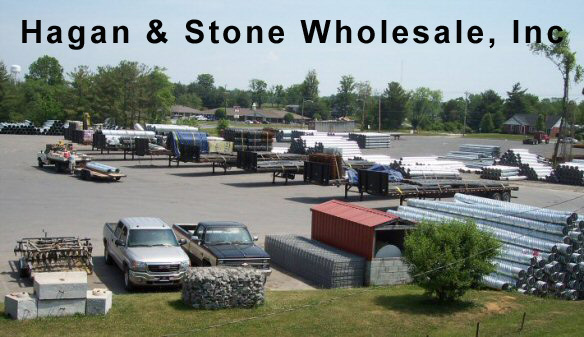 Our own Froedge Tool and Die and Froedge Welding along with Hagan & Stone Wholesale are national retailers. One garment industry,"Stitches" in Gamaliel, remains strong in Monroe County. And a relative newcomer to our “home grown” business list is APACE Packaging in Fountain Run. INDUSTRIAL SUPPLY, MACHINING, AUTOMATION, MANUFACTURING AND REPAIR SINCE 1962. Stephens Manufacturing has been in the concrete plant manufacturing business since 1957. We can custom build a concrete plant to your specifications. Our factory has been located in Tompkinsville, KY, since its beginning in 1957. By some standards it's a small town, but we have a lot of good, hardworking employees who take a lot of pride in their work. Stitches, Inc. is a clothing manufacturer that established in 1977 in Gamaliel, KY.